customers’ machinery to, within and from one country to another. 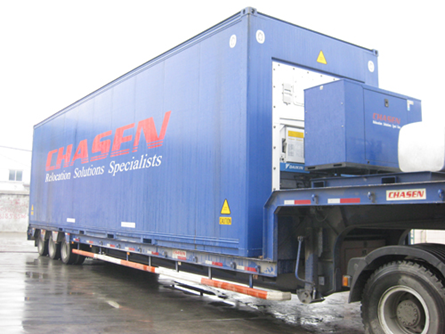 trucking & distribution, freight forwarding, warehousing and related services. contract manufacturing and process engineering services. We provide specialist manpower equipped with specialized material handling tools, equipment and vehicles to relocate machinery and equipment of our customers within their premises, from one location to another location within a country, or from one country to another. 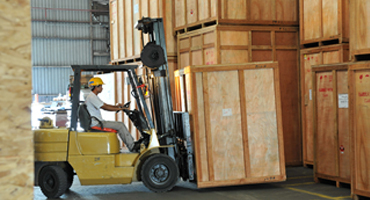 Our 3PL services include packing, crating and packaging to OEM standards, local and cross border trucking, distribution, freight forwarding, warehousing and related logistics services. 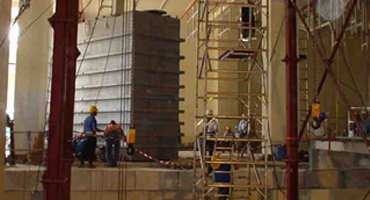 We cover design, fabrication and installation of steel structures, mechanical and electrical installation and maintenance services, parts refurbishment, construction access facilities, scaffolding equipment and services, contract manufacturing, facility construction, management and engineering support services as well as personnel supply. 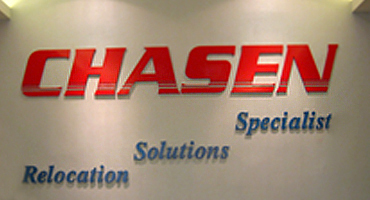 Chasen is an investment holding company. Its Group businesses comprised the following business segments: Specialist Relocation Solutions, Third Party Logistics and Technical & Engineering. 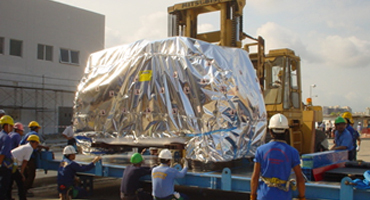 We currently operate in Singapore, Malaysia, the People’s Republic of China, Vietnam, Timor-Leste, Thailand and USA. 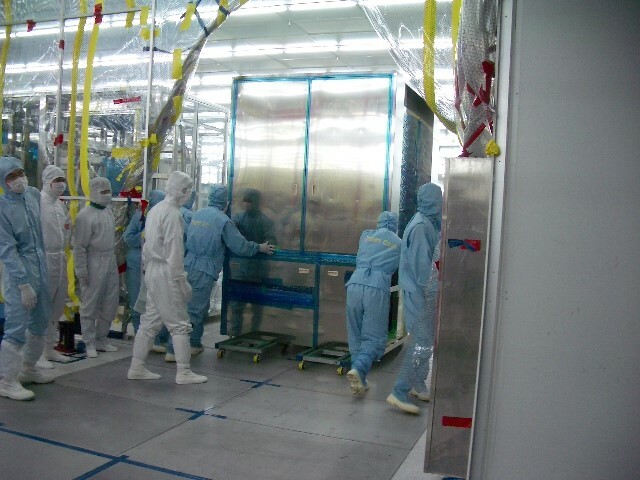 The Group diversified revenue sources include industries such as wafer fabrication, TFT display panel production, semi-conductor, chip testing & assembly, solar panel assembly, consumer electronics, telecommunications, marine, ordnance and construction sectors.